Charlie Gard was born on August 4, 2016, with brain damage and a rare form of a mitochondrial disease which causes muscles to progressively weaken, as well as increasing brain damage as the child ages. 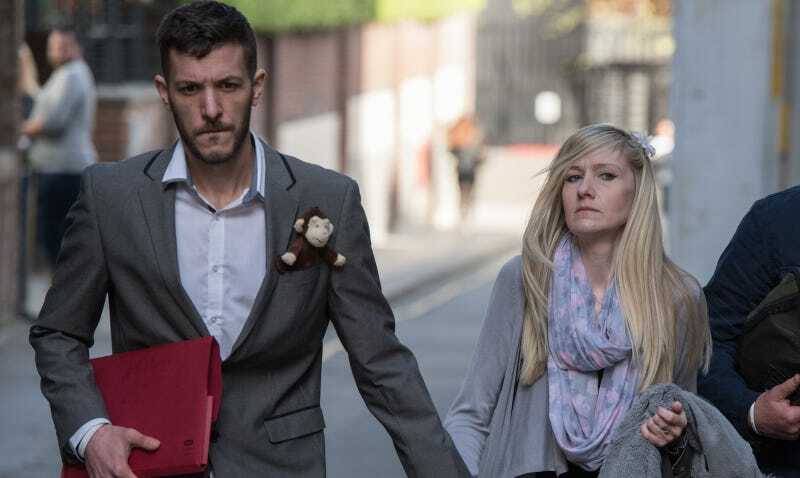 Charlie’s parents, Chris Gard and Connie Yates, are fighting to bring him to the US for an experimental treatment, taking their case to Britain’s Supreme Court next week. However, Gard and Yates are petitioning to bring Charlie to the US to be treated by specialists with an experimental procedure called nucleoside therapy. They presented Charlie’s case to three appeal judges after Francis decided he should be removed from life support, but they ultimately sided with Francis’s ruling. The parent’s legal team is led by attorney Richard Gordon, who has argued that Charlie’s parents want to exhaust all possible options to aid their son. Lawyers for the hospital’s legal team who are representing Charlie’s interests say that the treatment is experimental with “no real prospect of improving Charlie’s condition or quality of life.” The BBC reports that Supreme Court justices announced Wednesday that they will sit on Charlie’s case June 8, extending his time on life support which was set to end the same day.